By Dan Wasserman. Copyright The Boston Globe. So I will start by asking you a few questions. In the world we live in, what is the first thing that comes to mind when it comes to investing? I would say… Money, moola, bucks, financial liquidity – whatever you want call it. And now imagine one of the most influential financial bodies in the world externally opposing investment in coal. WAIT don’t imagine, the Guardian’s headline says it all; World Bank reject coal as a poverty cure. This brings me to my next question, given that the World Bank is divesting from coal – why would South Africa invest in a 6000MW capacity coal-fired power station outside of the Medupi and Kusile power stations? Even if South Africa didn’t need international funding to build this third coal-fired power station (but the reality is that we do), where would the money come from? You and Me! Unfortunately, building another coal-fired power station does not fix the loadshedding issue; as we know nothing was built in a day, and especially not a coal-fired power station. We need more electricity distribution but through more sustainable energy production processes. Next Question: What else would you need besides the feedstock for energy generation i.e. 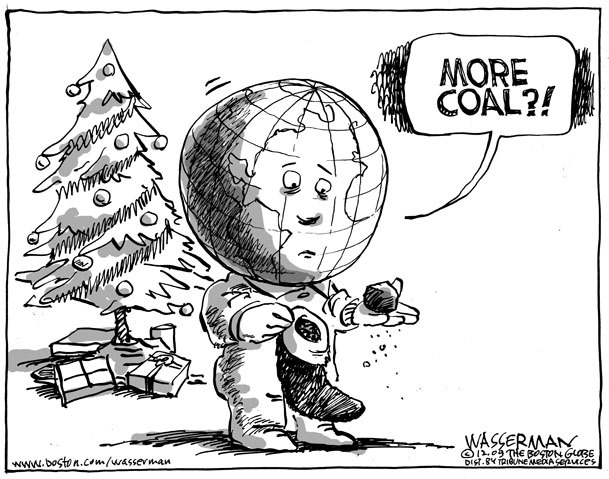 coal for the coal energy and uranium for nuclear energy. I would also say the other resources attributed to it, like water. To prepare coal for the energy generation process requires 26 litres of water per second. Coal-fired power stations are water intensive. And to top this off South Africa is in a water crisis. So I ask you why are we as South Africans investing in coal? If coal is not financially supported, has limited feedstock and is diminishing our already declining water resources – this seems like a trifecta of reasons to say NO TO MORE COAL! Neoka is an integral member of Project 90’s Policy & Research Programme. This entry was posted in Energy, Water and tagged coal, investment, water crisis. Bookmark the permalink.